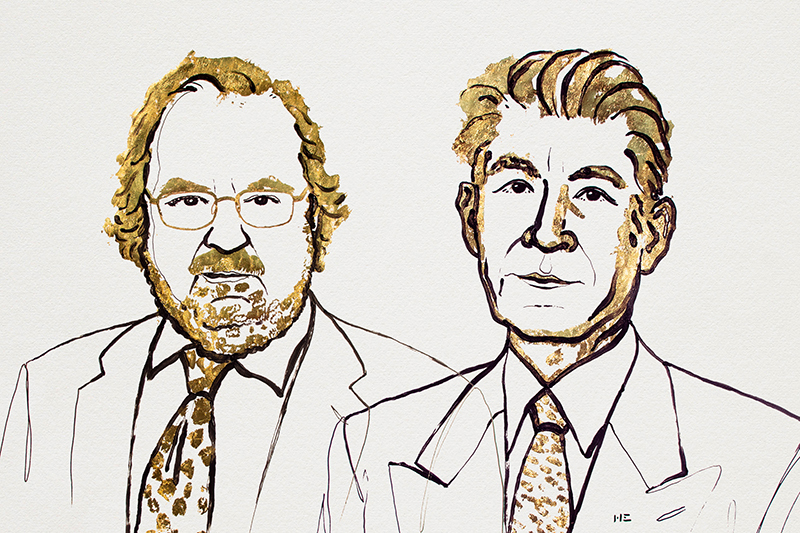 On October 1, James Allison (USA) and Tasuku Honjo (Japan) received the prestigious Nobel Prize for Medicine for their research into immunotherapy for treating cancer. Though the immune system that defends our organism recognizes cancerous cells, white blood cells (cytotoxic T cells) are not able to destroy them effectively. 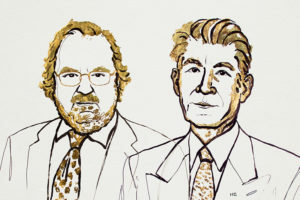 James Allison’s research focused on the development of a monoclonal antibody that initial tests have shown to be effective against cancer cells. Takusu Honjo focused on a protein that ensures that T cells can effectively destroy the affected cells. These two new therapies target the immune system to provide it with new tools to combat cancer cells.